Laser tag combines the classic games of hide-and-seek and tag with a high tech twist. 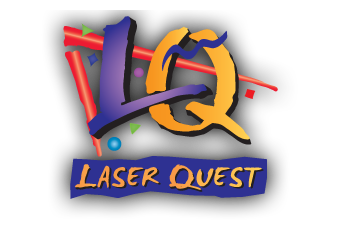 Laser Quest’s multi-level arenas have specialty lighting, swirling fog and energetic music to add to the excitement. We will have the ability to play unlimited games of Laser Tag, participate in live action escape rooms, play video games or just network amongst one another for a fun-filled afternoon. Attention Students! You have been given a detention for insubordinate behaviour. You now have 45 minutes to reflect on your actions. You can either serve your 45 minute detention or… prove that you have been listening in class by solving a series of puzzles to get out of detention early. Your goal is to find the Hall Pass. Good luck! If you would like to add additional participants, please list their names below. Please direct all networking event questions to Celeste Erickson or Missy Ray. Thanks!